T & S Machine Tool Sales Inc. is located in Cincinnati Ohio, approximately 20 minutes from Northern Kentucky / Greater Cincinnati Airport. We specialize in Fabricating and Metalworking Equipment. We want to help you in the future when buying machinery for your company. 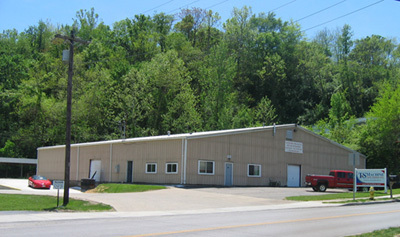 Most of our equipment can be seen under power in our 10,000 square foot facility in Cincinnati Ohio. Call us at 1-888-988-7738 so we can help you find the machine you want at the price you want.